With the New Year upon us, now is one of the best times to focus on your financial goals and decisions for 2017. While general savings and paying down debt are typically two of the most popular finance-related New Year’s resolutions, saving for retirement isn’t far behind. There are many ways one can save for his or her retirement, and retirement savings accounts are considered one of your top options. The question is, with so many different types of retirement savings accounts available, which one would work best for you? For starters, if you are one of the 15 million self-employed individuals in the United States, it may be time to consider setting up an individual or Solo 401(k). Are you worried your freelance or small business is not large enough for an Individual or Solo 401(k)? Fear not, as today there are simple plans for just about everyone who is self-employed, and with many reputable providers online, setting up your own plan is stress-free. You can make substantial tax-deferred contributions: With an Individual 401(k), you the sole proprietor can set it up and begin making contributions as both the employer and the employee. Contribution limits vary depending on your age, but for the 2017 tax year the limits are a total of $54,000 if you are under 50 years old and $60,000 if over 50. 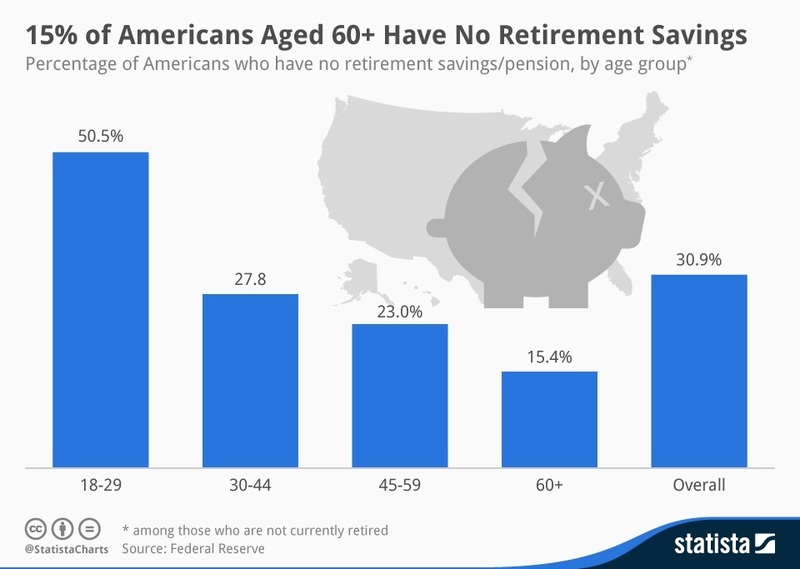 With these figures, you could potentially dip downwards in tax brackets and begin putting away meaningful retirement funds. 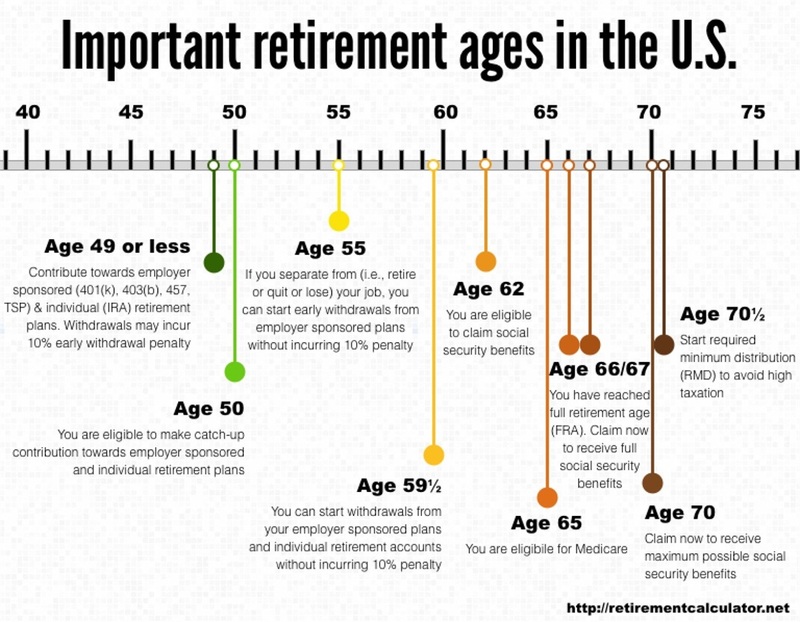 Plus, with these contribution limits, you are able to save more money than other types of retirement savings accounts. For example, Traditional and Roth IRA’s only allow someone to save $5,500 - $6,500 annually. If you have kept saving for retirement on the back burner, a Solo 401(k) could be your best option in playing catch up. You escape government testing: A typical employer-based 401(k) is subject to testing to ensure it meets government requirements confirming the plan benefits all employees in the same way. This testing safeguards the 401(k) from offering any additional benefits to a specific group of people or someone who is well compensated. When those who are self-employed set up a Solo 401(k) there is not a conflict of interest and therefore government testing is negated. You can add a spouse or owner to your Individual 401(k): Do you own a business with your spouse or multiple owners? If so, an Individual 401(k) could work for you and your partners as tax deferral benefits are accessible to spouses and multiple owners. Keep in mind however, your company’s Individual 401(k) will convert to a typical employee-based 401(k) if you begin to hire employees who don’t have ownership in the company. Work as an employee? A Solo 401(k) may still be an option: If you work as an employee and pay into an employee-based 401(k) plan, but have a small business on the side, you could potentially be eligible to open a Solo 401(k). Speak to your financial advisor to see if you qualify. Potentially borrow money from your plan: Depending on who is the administrator of your plan, inquire if you are able to borrow any money from the account if necessary. Some Solo 401(k) plans allow you to borrow up to 50 percent, although money typically has to be paid back in a certain amount of time. With so many benefits to a Solo 401(k), now may be the time to research plan providers. Reach out to a financial advisor today to learn how this type of savings accounts can help you fund your retirement goals and reduce your tax bill. Matt Logan is a Representative with Matt Logan Inc and Summit Brokerage and may be reached at www.mattloganinc.com, 336-542-9700 or [email protected].